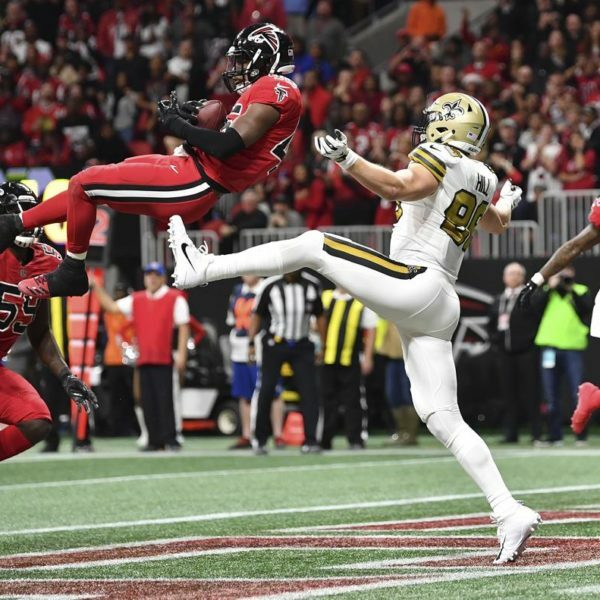 What’s your favorite play from last season? One of Antonio Brown’s insane receptions? 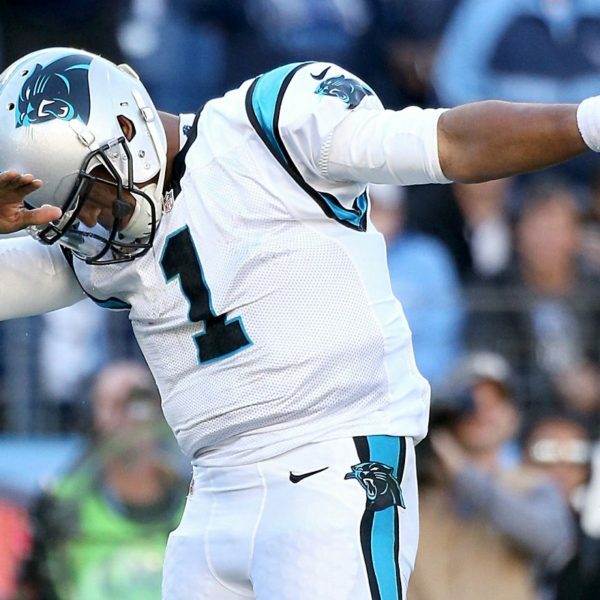 A spetacular catch from Odell? Le’Veon Bell smoothly running through defenders? Maybe the blocked FG that the Broncos returned to score two points against the Saints? Or Julian Edelman’s miracle in the Super Bowl? Well, we respect your choice, but we believe there’s no debate: nothing was prettier than NT Dontari Poe and his 340 pounds finding TE Demetrius Harris completely open in the endzone on Christmas’ night – sending home the former Super Bowl champions Denver Broncos. 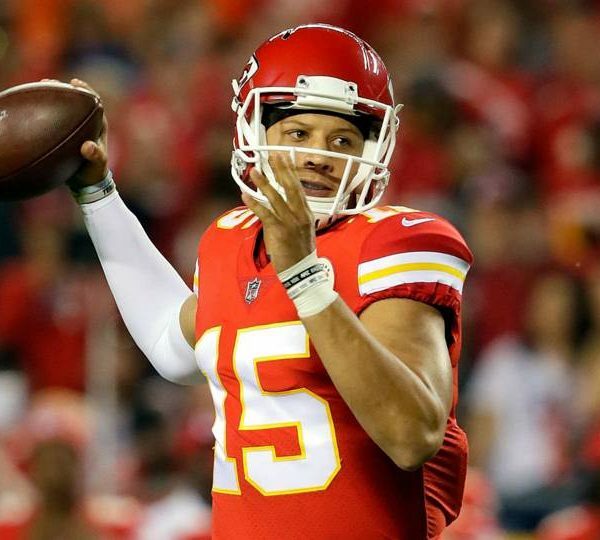 Until that moment, no NFL teams had trusted someone like Poe to throw a football – and the Chiefs trusted him to end the postseason chances of one of their biggest rivals. The play starred by Dontari was something extremely rare and beautiful: a guy with his size speeds up, suddenly stops and then rises up, almost in slow motion, and finds the open receiver… the truth is huge bodies aren’t supposed to move so “poetically”. And heavy human beings shouldn’t be capable of putting such a delicate touch on the ball. “You know, sometimes we played during practice. I like to throw the ball without great pretensions. We practiced the play a lot. Inside the field, it’s all about being prepared.”, says Poe, who currently plays for the Atlanta Falcons, in an interview for Pick Six. “Deep inside, I knew it would work, because we practiced that several times. It was a fun play to execute”, he adds. Poe became the heaviest player in NFL’s history to pass for a TD. The previous record belonged to JaMarcus Russel, with 265 pounds and, well, Russel was a quarterback, not a nose tackle – and it’s Worth remembering that, in the end of 2015, Dontari also had become the heaviest man to run for a TD, passing William “Refrigerator” Perry and his “insignificant” 335 pounds. 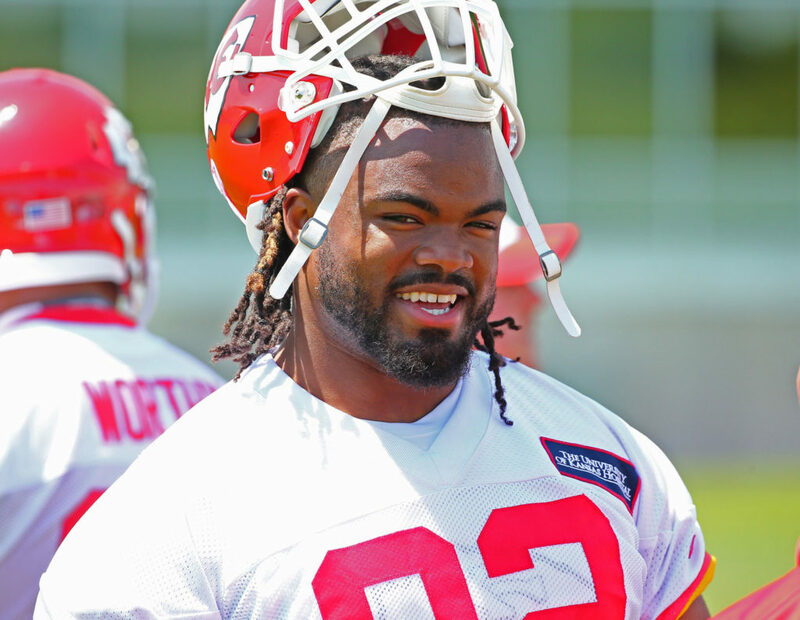 Another unusual fact in Dontari’s life is that, unlike most Young americans, he had never played football before high school. “I was part of the school’s band, coach Miller saw me and wanted me to play. It was simple: I ended up liking and he motivated me to get better”, he remembers. Poe then consolidated himself as one of the most promissing prospects of the state of Tennessee and decided to join University of Memphis, where he spent three years before declaring for the NFL draft and becoming the school’s first player to be selected in the first round. “Looking back now, it may seem unbelievable… But I work really hard”, he says. “I had many amazing teammates and coaches. If you have a dream, in the end of the day, it’s just about how much you’re going to work hard to achieve it”. The connection to Memphis remains untill now: if the city launched Poe to pursue his dreams and football changed his life, making him a professional athlete, his goal now is to retribute. “The Poe Man’s Dream Foundation’s objective is helping kids. I wanted to give something back to Memphis, it was a very good place for me”, he adds. “We want to give the chidren the abilities and the resources that will allow them to be successfull. We are just starting and are going to work to check their needs and help them”, he completes, reminding that his Project has multiple pilars, like food, education and, of course, sports. During the last free agency period, Dontari visited multiple cities, like Indianapolis, Jacksonville and Miami. 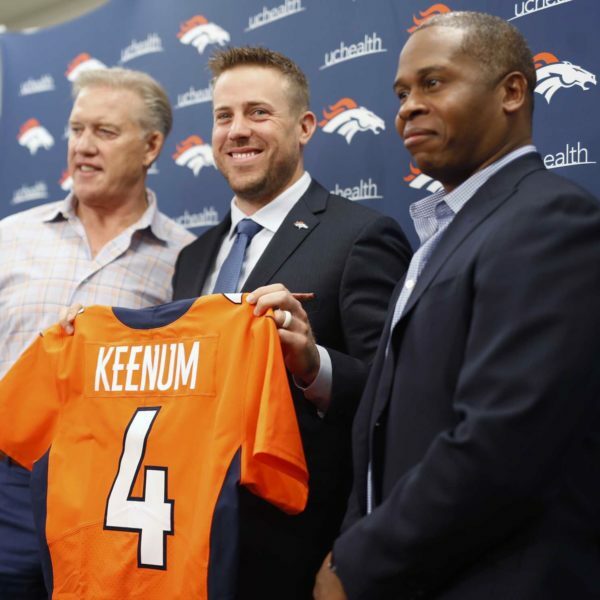 But he opted for Atlanta, in a one year contract to prove his value and rejoin Scott Piolli, now assistant general manager for the Falcons – when he was Chiefs’ GM, Pioli selected Poe with the pick 11 of the 2012 draft. “I’m grateful for the opportunity Scott gave me in Kansas City. Of course, Pioli being here is a great bonus, but, anyway, Atlanta has a great team and I can contribute to the franchise: I’m anxious to be a Falcon”, he says, without forgetting the five years he spent in Kansas City.